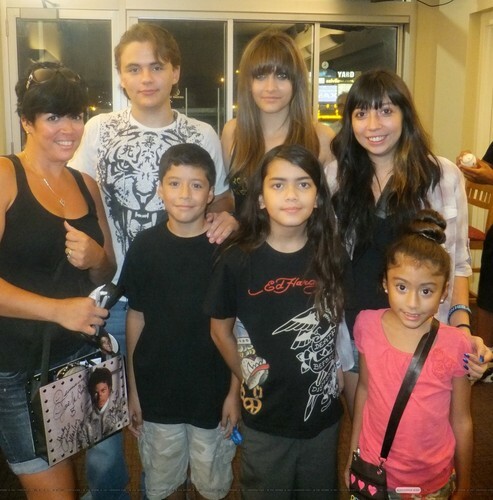 Prince Jackson, Paris Jackson and Blanket Jackson with peminat-peminat in Gary, Indiana ♥♥. . HD Wallpaper and background images in the Paris Jackson club tagged: paris jackson prince jackson blanket jackson ♥.